Tuesday, April 9th was the deadline for bills to pass out of the fiscal committees to remain under consideration this session. As always, there are exceptions, particularly if funding for a bill has been appropriated in one of the chambers’ budgets. In a bit of a shocker, the Senate Ways & Means Committee failed to bring HB 2108 up for a vote. This is the bill that would delay compliance with the K-3 class size ratios by one year, moving the date to September 1, 2020. 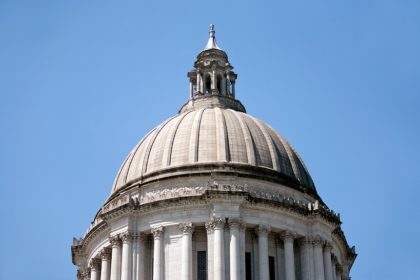 Unlike a couple of bills that failed to secure the necessary number of signatures to pass the committee, the bill was skipped over – even after positive testimony and no opposition. This is a bill that can be handled in the omnibus operating budget, but legislators will need to hear from stakeholders on the importance of the delay. Read more here.